CERTIFIED, KNOWLEDGABLE & FRIENDLY TOO! Once in your life must have tried to fix an appliance on your own and felt how difficult it is to handle a machine that you are knowledgeable about its repair. Anyway, you don’t have to stress yourself with a broken appliance we are here to take care of your needs. 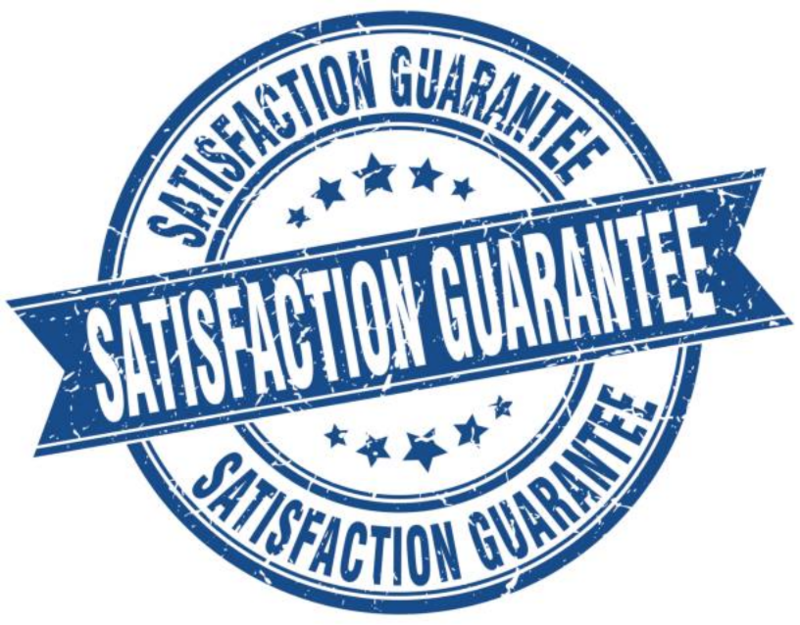 Our main objective is to guarantee the satisfaction of our Appliance Repair customers in Marietta. 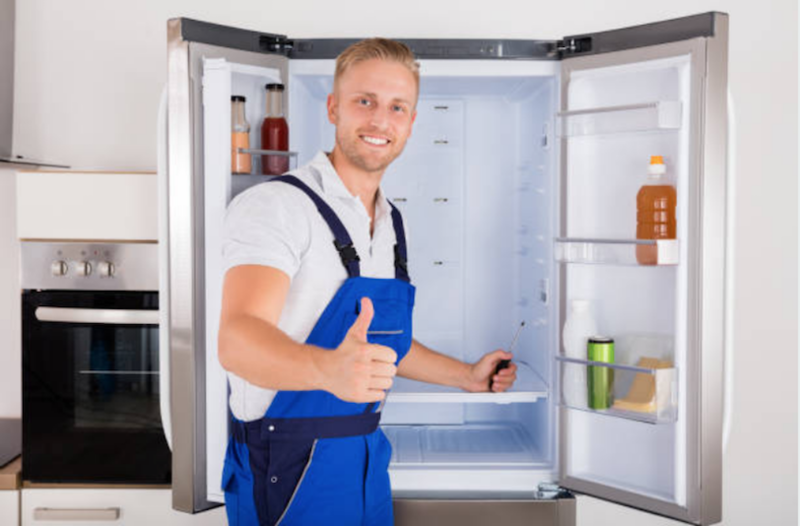 For the residents of Marietta GA, you are lucky to have the Marietta Appliance Repair Plus near you to serve you day and night. When you call us, the first thing we do is to listen to your needs before anything else. We would not want to assume that your issues are the same kind of the issues that we handle on daily basis then show up to your door unprepared. Before heading over at your home, we make sure that we have full details about the kind of services you need from us so that we can carry with us all the tools we will need for repair. This saves us the time we would waste going to and fro our supply house to get the tools that we failed to carry. The satisfaction of our customers is what concerns us the most. Therefore when we show up at your home, we will make sure that we offer you the best services and leave behind a happy satisfied customer. This has been our policy ever since we started our business in Marietta. All our workers have their licenses in good stand and have also registered themselves with an insurance company. They are highly qualified and experienced in the repair field. Step 1: At any given time, your household appliance may malfunction or break. It could an appliance from your living room, your kitchen, or your laundry. 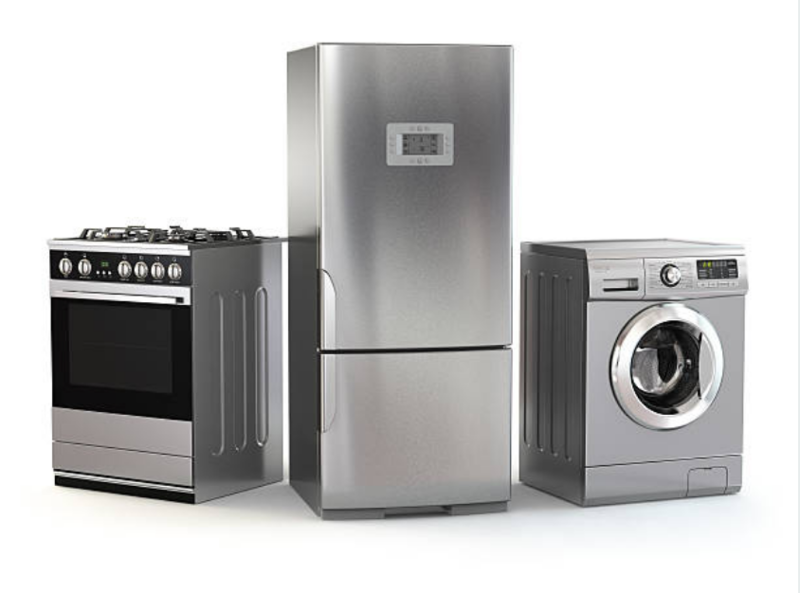 We do repair all sorts of appliances from kitchen appliances to washers and dryers. ​Step 2: Our Company is well known to the residents of Marietta GA area. We have served them for quite a long time and we have acquired many loyal customers. We are a highly recommended repair company in Marietta and we are sure that you might have come across our company online and seen all the reviews we get from our customers. Step 3: We have provided all our contacts and addresses online. However, the easiest way to reach us is via phone calls. Our technicians are always standby to receive your calls whenever you call us. ​Step 4: When you are online with us, we will ask you a couple of questions regarding the complaint you have presented to us. We encourage our customers to try and give us all the details about their appliances so that we can be able to evaluate the symptoms you have given us and find out exactly what’s happening to your appliance. Step 5: Once we have control over your problem, we will either give you some guidelines that will help you sort out your problem if it is not complicated or we schedule the right time to come to your place and fix your problem. Usually, we give our customers two to three hours as the waiting period to give our experts time to show up at their door. We also give a price quotation over the phone before we go ahead to fix your appliance. ​Step 6: We save our customers the hassle of carrying their appliances to our premises for repair. We come to your home on time and dressed professionally. 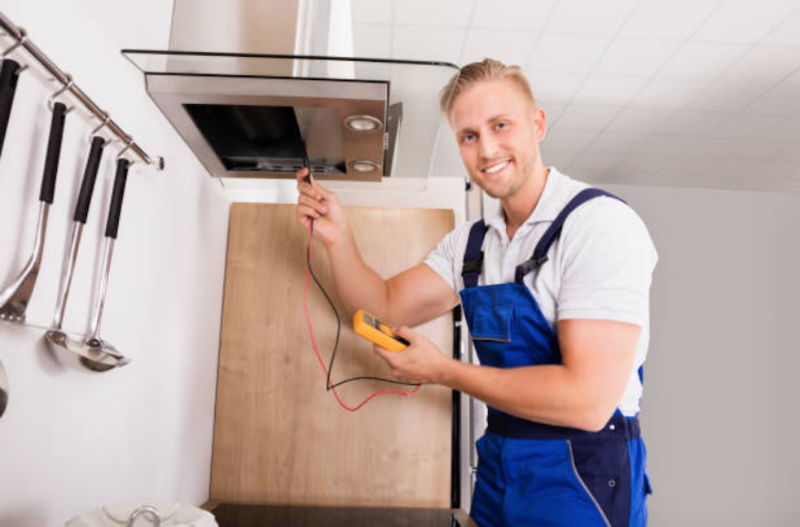 Step 7: Once we show up at your place, we will fix your appliances within the shortest time possible because we will have an idea of what we are about to repair. Step 8: When we are through with repairing your appliance and you assure us that you are fully satisfied with our services, we will then bill you in accordance with the policy of our company. Step 9: After repairing your appliance and making sure that it is working again, we hope that next time you face such kind of problems again you will call us. We will not hesitate to show up again and again as long as you give us a call. This is always our topmost priority when we are offering repair services to our customers. It is usually an achievement for us when our customers get full satisfaction from our services. We make sure that we take care of all their needs. We always make sure that our customers do not wait for a long time before our experts show up at your door. We usually give them a waiting period of about two to three hours. If we are unable to come at that particular time, we will call you and let you know when we will be available. Many at times we repair appliances for our customers faster and effectively without taking too long because we usually come fully prepared with all the tools we will need. We charge our repair services depending on a number of factors. 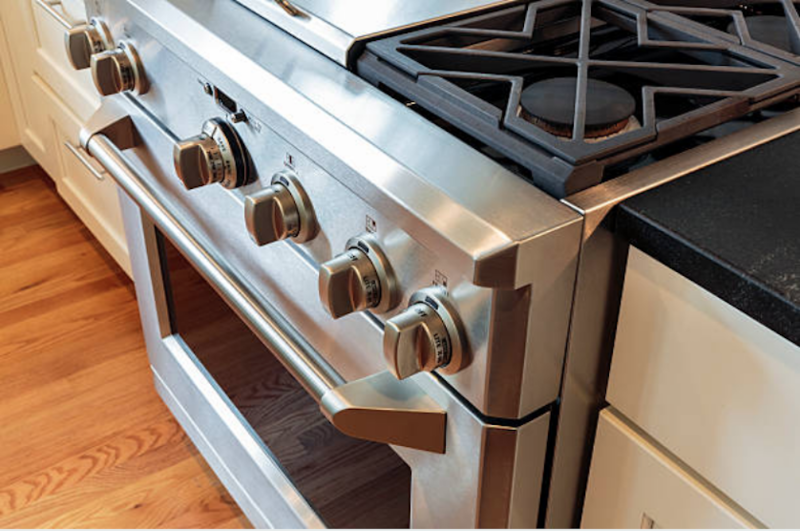 We use several factors such as the brand appliance, make and model of appliance, and the extent of damage to your appliance. Also, we give price quotations and at times we give you a 25 dollar discount whenever you help us evaluate the problems facing your appliance. Our technicians are licensed and registered with an insurance company. We come to you whenever you call us. IS YOUR REFRIGERATOR LEAKING WATER? Nothing is as annoying as stepping on a flooded floor especially if you have your socks on. You might be going to the kitchen to get yourself a drink only to find pieces of ice scattered all over your kitchen. When you look keenly on your fridge, you discover that your ice maker is broken and it won’t stop spilling ice. Imagine when you are outside getting some fresh air enjoying the cool breeze at night as you watch the stars then all of a sudden you hear a loud bang. You will be terrified at first because you may not know exactly what is happening. With all your curiosity, you enter your house to check what is happening and then you are met with this loud squealing sound that will not stop. You then realize that it is actually coming from your laundry room. Whoops! Your dryer is broken and malfunctioning. IS YOUR DISHWASHER DRIVING YOU NUTS? After a long tiresome day working at the office or at the gym the only thing you would like is to get home take a shower have your dinner do the cleaning and retire to bed. When you are through with dinner you decide to clean your dishes before sleeping but when you load your dishwasher with dishes, you realize that it is not functioning. If previously you have sought services from our company, you will not hesitate to give us a call because you know that we offer you best services. It is quite disappointing to find out that an appliance that you highly depend on is not functioning. However, having us around is a huge relief since you will call us and we will come to you to sort out your problems. You fail to empty the washer after its done cleaning. Failure to inspect leaks both inside and outside the washer. It has a lot of food and dirt build up. Some parts have worn out or burnt up. Our companies are located in various parts of Georgia. The main areas where our companies are located include Johns Creek, Alpharetta, Sandy Springs, Atlanta and Marietta. We love offering our services to the residents in these areas. You can access any of these place and benefit from our superior services. IS THERE A TYPE OF APPLIANCE THAT BREAKS A LOT? As we continue serving the residents throughout Marietta Georgia, we have come across many appliances that need to be repaired. However, there are those appliances that we have never failed to repair every single day. One of these appliances is the dishwasher. They tend to break frequently because they are put into a lot of use. ​There are those people who do not like washing dishes at all. They associate cleaning dishes with dirty jobs that they have to carry out on a daily basis. With a dishwasher around, they feel so much relieved and saved in terms of the time they would have spent cleaning their dishes. 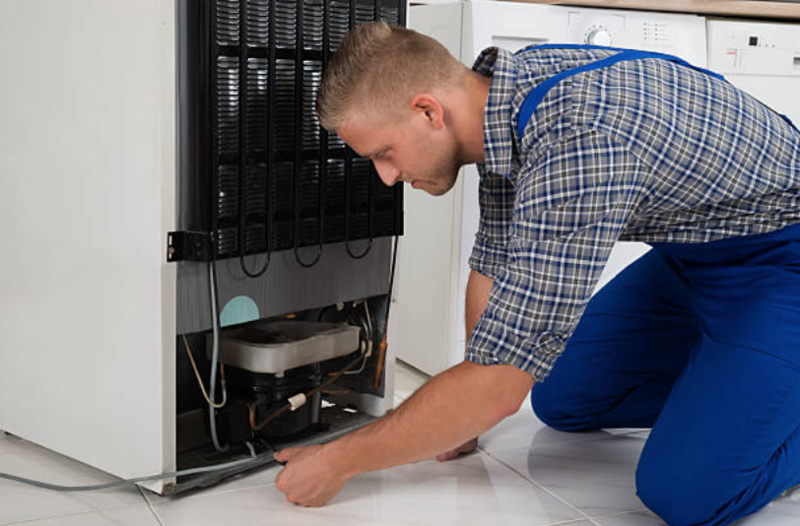 Also, with the Appliance Repair Company around them, they have an assurance that they can have their dishwasher machines repaired any time they malfunctions or breaks. If you are a lover of cooking make sure that you make a dishwasher your best friend. A dishwasher has lots of moving parts including wheels on a track the can get jammed with dirt and food. 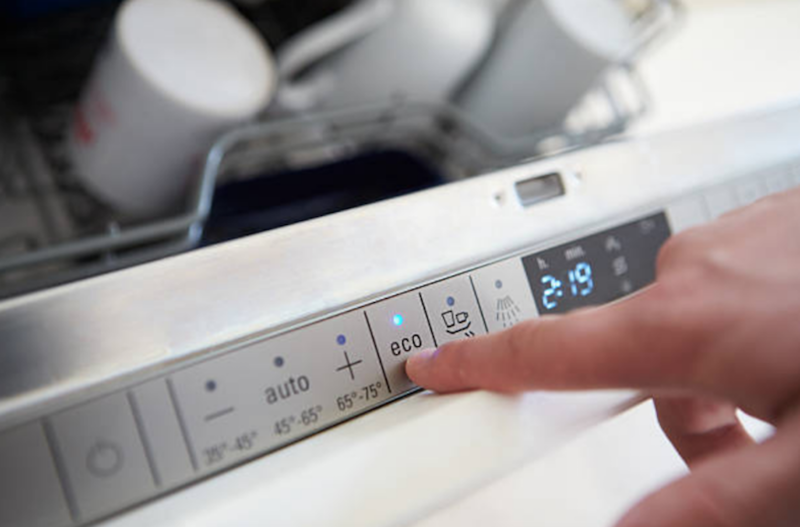 Frequent contact with water that tends to break down parts that are inside the dishwasher. Stuffing heavy dishes and pots bend the racks and bring about problems after being used for some time. After many years going round Marietta Georgia serving its residents, we have realized that Marietta depends on our Appliance Repair Company. We have received lots of positive reviews from our customers who seek our services frequently. 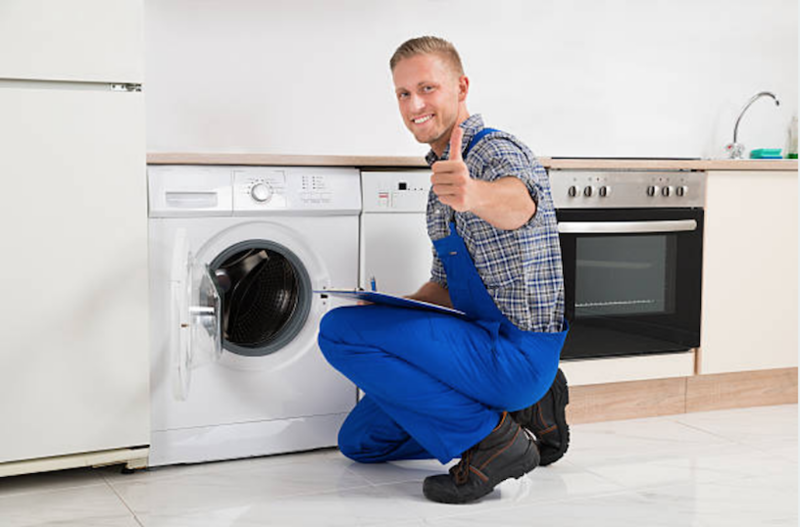 It is always a pleasure working with our customers' homes to repair their appliances and when we are done, they are left behind happy and contented with the good services that we have offered them. We always make sure that we guarantee our customers 100% satisfaction as a way of attracting them to come and seek our services any other time they are faced with such kinds of problems. Each and every day we serve our customers around Georgia, we keep expanding our business. We have several trucks that move with different technicians around Georgia to take care of the needs of the customers that have called us for our services. High-quality services and dedication towards our work is what has contributed greatly toward expanding our business. We also try to give our customers affordable services. We mind both the high-income earners and the low-income earners to make sure that the prices fit their budgets. We will also try to negotiate the price with you until we agree on a fee that you can raise. We will also make sure that our experts who serve you are insured and licensed to work in the repair field, therefore when they show up at your doorstep you will not be worried of the kind of services they will offer you. We assure you that you will get the best services you have ever wished for.